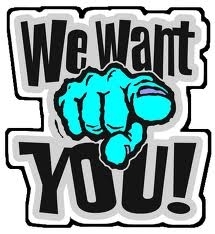 Are you currently a volunteer, would you like to have more say in the running of certain aspects of the station? 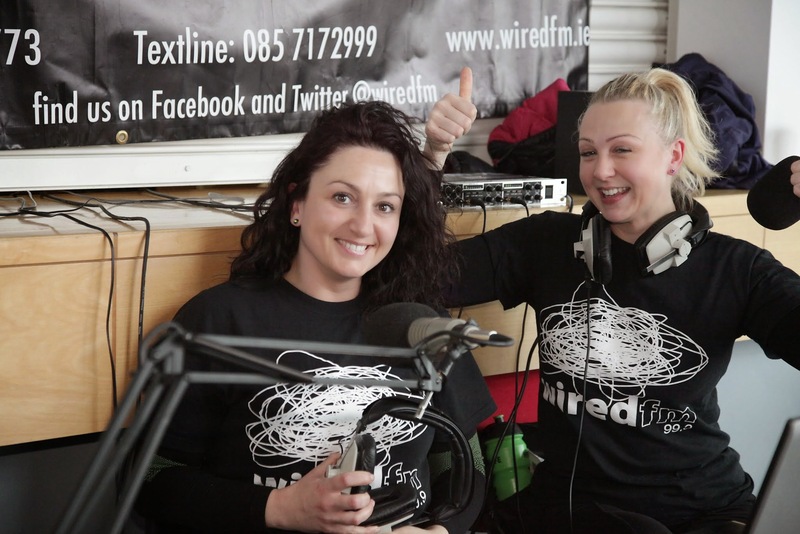 Wired FM is governed by a board of directors made up of staff and students of Mary Immaculate College, Limerick Institute of Technology and Limerick School of Art and Design, but an extension of that is our sub-committees. The sub-Committees will meet with the manager every month during semester time. The meeting of station’s obligations as regards programming output to the BAI. Help organize and run special events, fundraisers, social events, and annual awards. 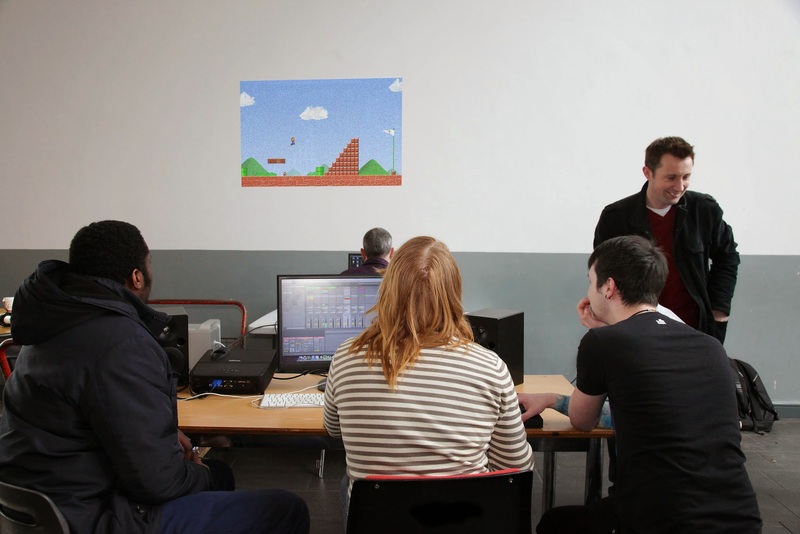 Ongoing training ideas, team building sessions and other workshops. Making themselves available for technical issues at the studios. Studio Executives (Staff members on work placement) will administer one a member of one of the sub committees, and initiate meetings. Non-board members are also welcome to join. These will be recruited from student volunteers (and staff) in LIT and MIC. There will be a minimum of 2 students on each sub-group. Each sub-committee shall appoint a person to be responsible for reporting to the Board on a regular basis. That person need not necessarily be the Board member. They will also meet with the manager once every 4 weeks.